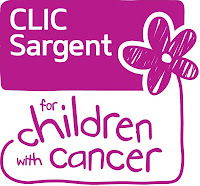 It's that time of the week again, my post for Typecast's #dosomethingyummy link up for CLICSargent. 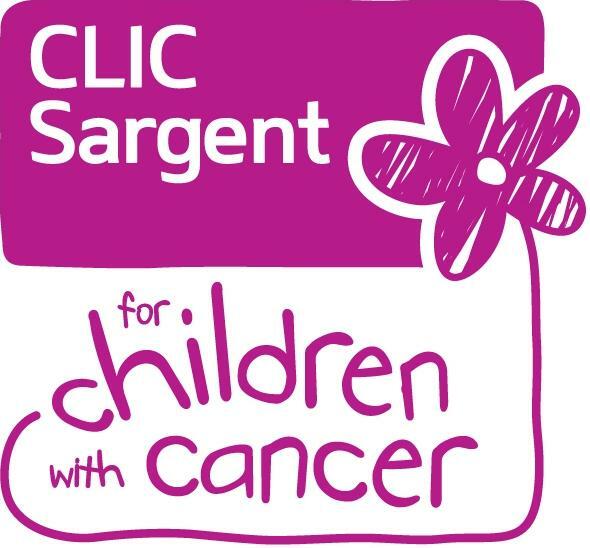 I am really pleased I have joined in, as I have learnt a lot about CLICSargent and the very practical support they provide for children and their families going through cancer. I do hope you have enjoyed these posts. I would love to see Nickie reach 50 this week and have tagged Stacey at Nobody Said It Was Easy, Katherine at Mummy Pinkwellies and the lovely Mummy Beadzoid. The prompt I have chosen is why is getting together with other parents is so important to me? When Joseph was born, he was taken away from us, and put in a plastic box, in an intensive care room. Our hospital was small and whilst the room could take 3 babies, when there was a very poorly baby in the room, they shut the ICU room to new admissions. There was a very strict rule not to look at other people's babies, and not to ask intrusive questions. My husband and I would walk straight into Joseph's room, sit by his incubator and just look at him. We were lonely. We wanted to share our joy, to talk to other parents in the same position as us, to just talk about other stuff, the weather, cricket, music, anything to distract us from what was happening. We could see people avert their eyes when we walked passed us in the corridor. Occasionally I would see a little glimpse from another parent, and then they would turn away again. We both felt bitter that we had missed going to antenatal classes. I was looking forward to NCT classes as well as our NHS ones, but of course, there was no point once Joseph had been born. I felt very keenly that I didn't have a pre-existing tribe of mothers, and now the hospital rules was making it hard for me to form that tribe I so desperately needed. In desperation Corey and I wrote a note and gave it to the nurses. I can't remember the wording now, but it was something like "please come and talk to us!!!" Over the next 10 weeks I met many new parents, and their beautiful babies. People seemed so happy to know that they could talk to us, and could come and see the smallest baby in the unit! I wanted to show him off, not because he was tiny, but because he was ours. We made him, and we loved him. Not being able to feel and share joy was really hard. By the time our journey in hospital was coming to an end a group of five of us had formed, Rebecca, Tash, Sharon, Lesley and myself. We met weekly for coffee and cake and still see each other regularly. To me, sharing with other parents is so important. Parenthood, whether your baby was born early, on time, or late, is really hard, and its impossible to appreciate just how much, in an instant, your life changes. My mummy (and daddy) friends are so important to me, to share the joy and the pain, to learn from each other. For me that circle of mummy friends is massive, and spans over the internet and real life. I feel so grateful that I have gone from being that scared new mum of a baby in an incubator, to a happy mum, who loves to meet up for a natter, to share parenting experiences, and importantly eat cake! It must be hard to approach people in your situation as you don't know how people will react or how they are feeling. It's lovely to hear that you have made some lasting friendships through what must have been a scary experience. It's so good that you were able to push past inhibitions and get people to come talk to you. And now you've got a tribe out of it. Brilliant! It was terrifying, and in NICU its so diffferent from a normal ward, you can't take friends on, and your alone a lot of the time, so if you can find support on the "inside" it makes it so much easier. Thank you, I am so glad now that we did that. Some of the nurses thought it was a bit weird! But sometimes you just have to reach out I think.